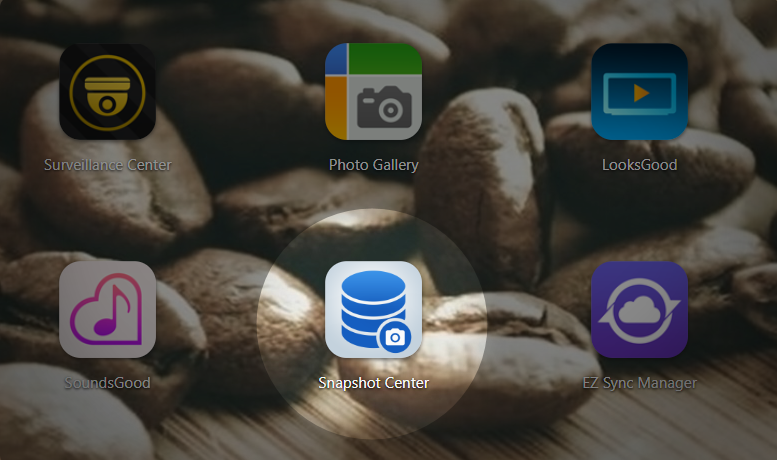 Learn how to use Snapshot Center for data backup, restore and management. ADM 3.3 Beta arrives with the capability to perform volume snapshots with Snapshot Center and Btrfs. Snapshot Center makes it easier to manage, schedule, create and restore snapshots. Schedules can be set to create snapshots or be manually created at any time. Snapshots also make it incredibly easy to restore previous versions of files and can be integrated with existing iSCSI LUNs in Snapshot Center with all volume snapshots for easy browsing and restoration. Applicable Models: AS31, 32, 40, 50, 51, 61, 62, 63, 64 and 70. Snapshot Center will not display Volume snapshots information in other models.